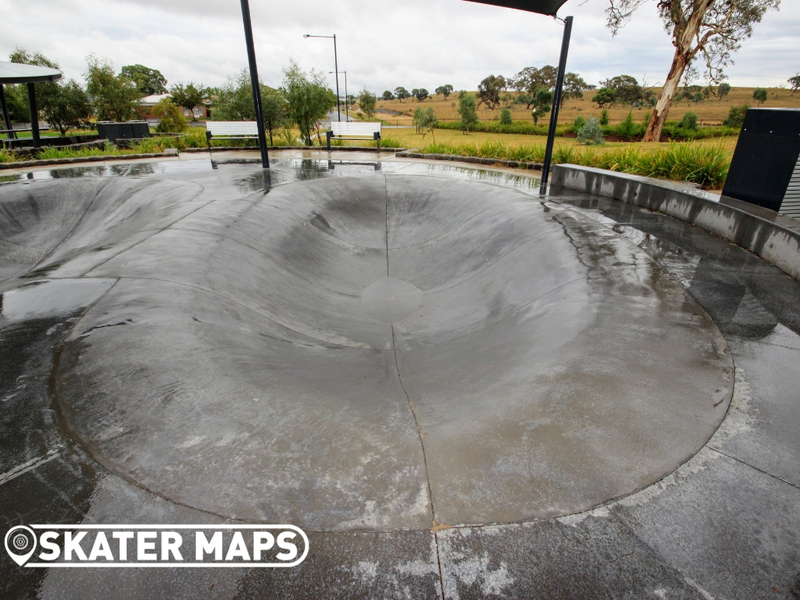 Franklin Dish Skatepark comprises of two small open skate bowls. 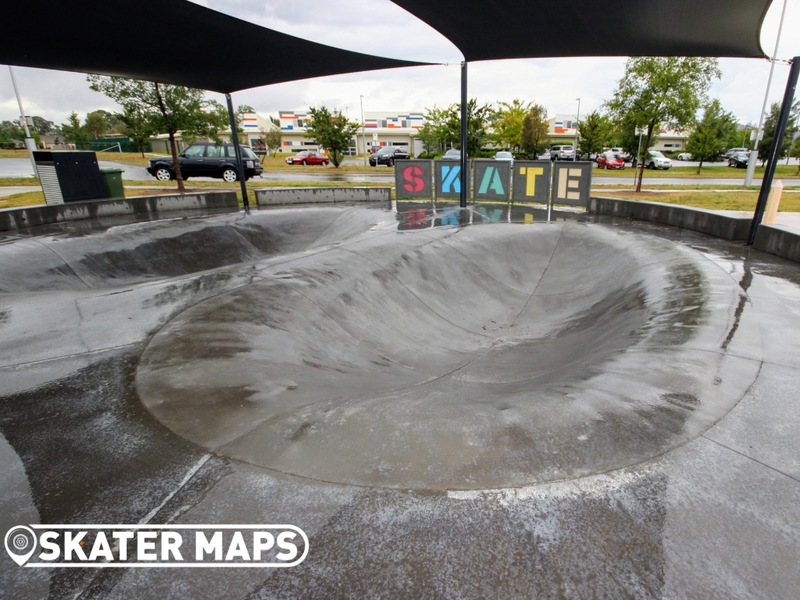 The skate bowls are constructed from concrete and have very gradual/mellow edges that are more of a bank than any traditional coping you might come to expect at a skate bowl. 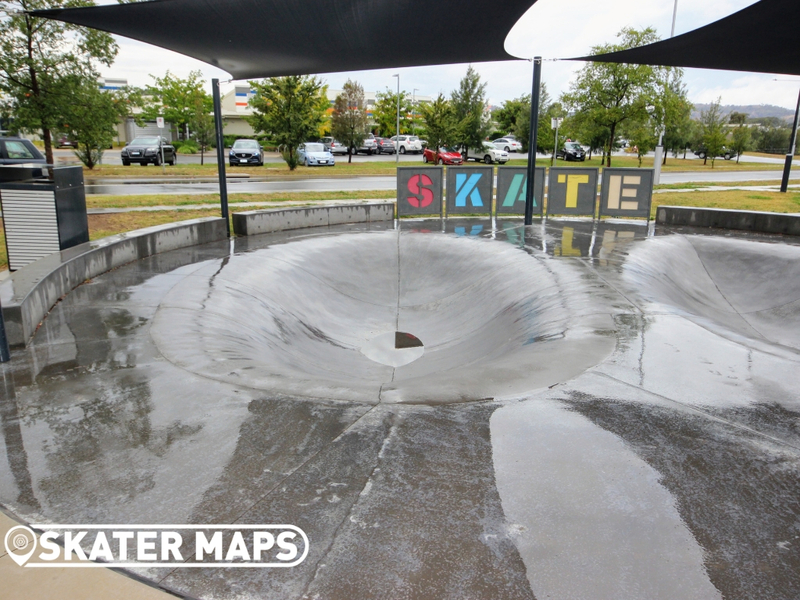 Even though Franklin Dish is limited, it can still be pretty fun to pump your way around these mini bowls and ideal for anyone wanting to build up their confidence before attempting to drop into a proper skatepark. 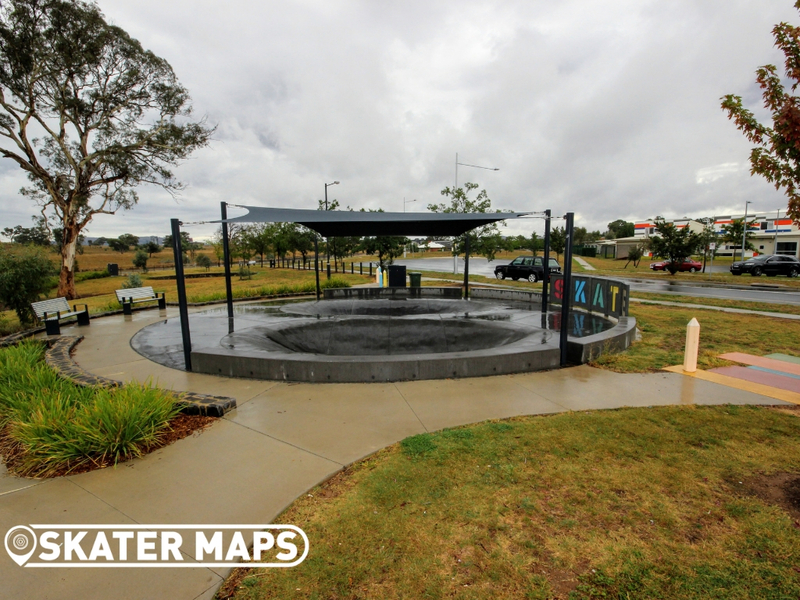 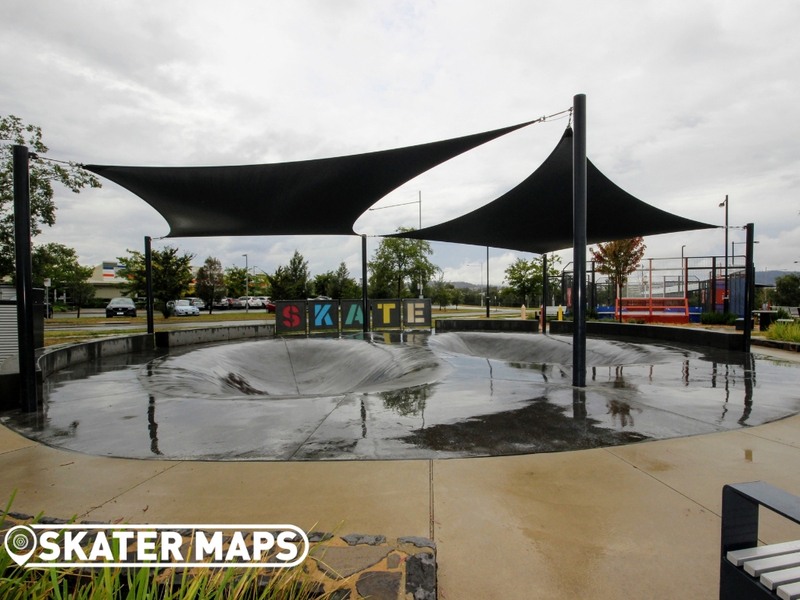 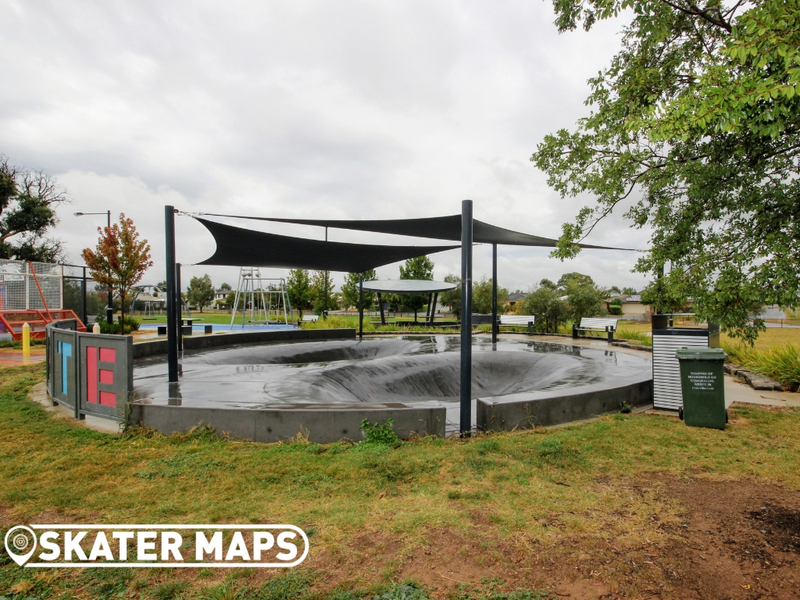 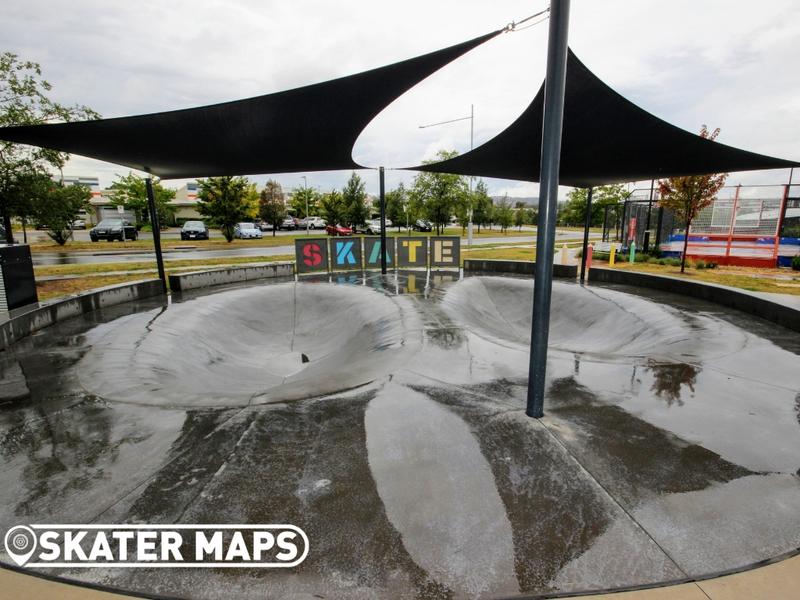 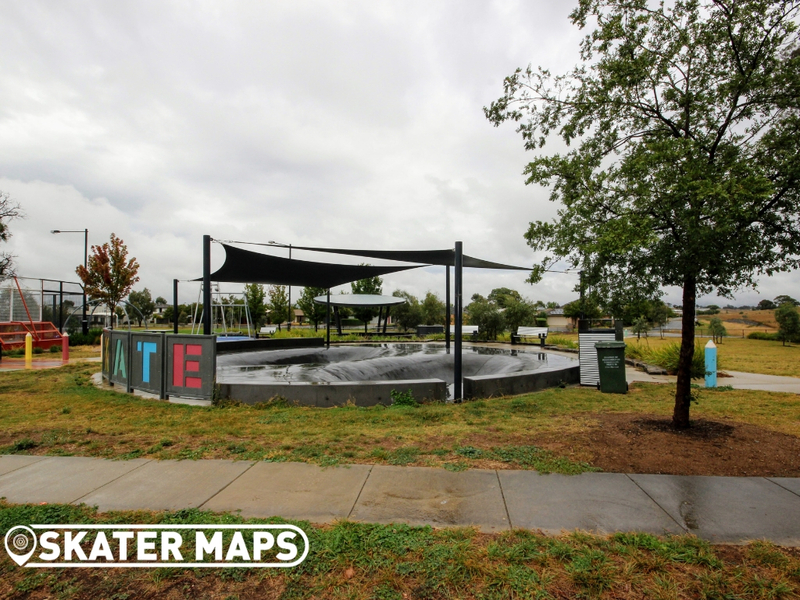 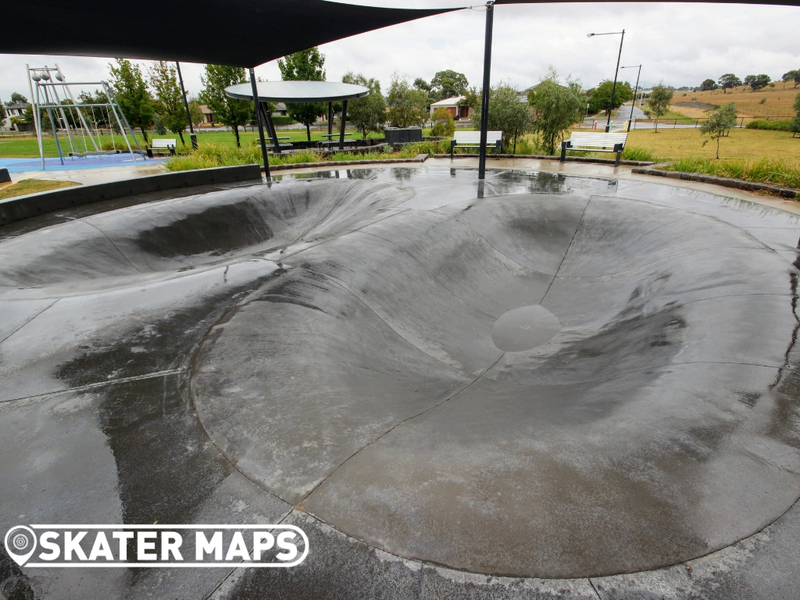 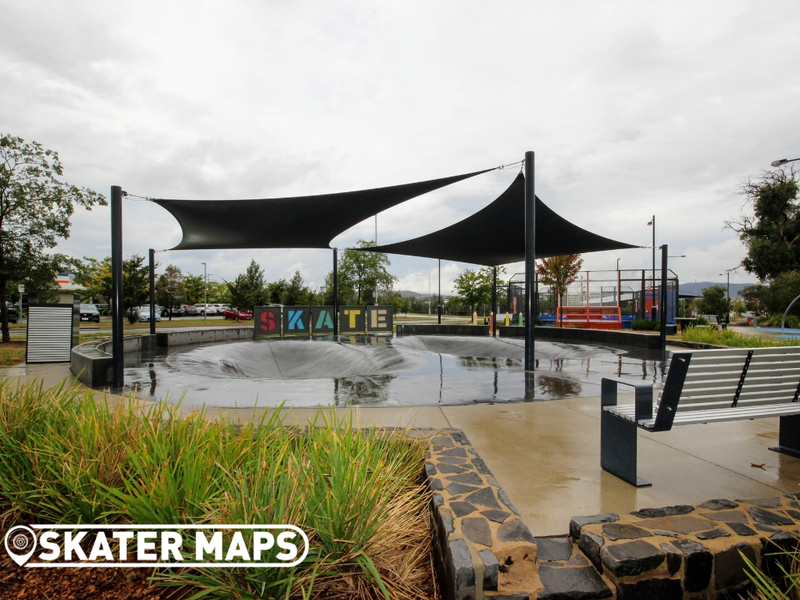 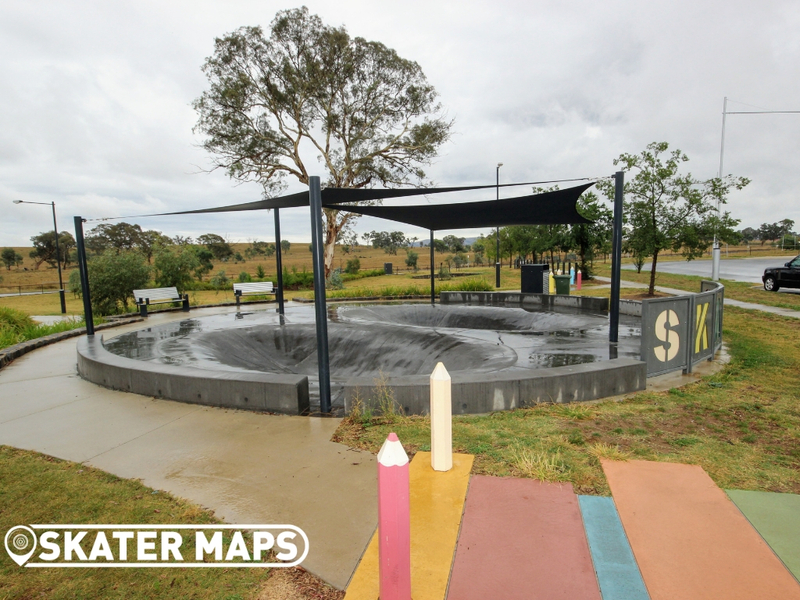 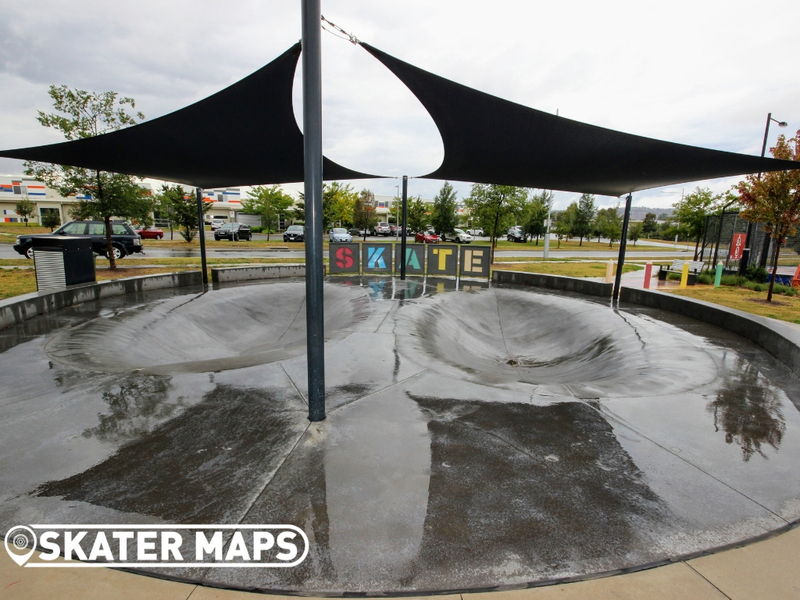 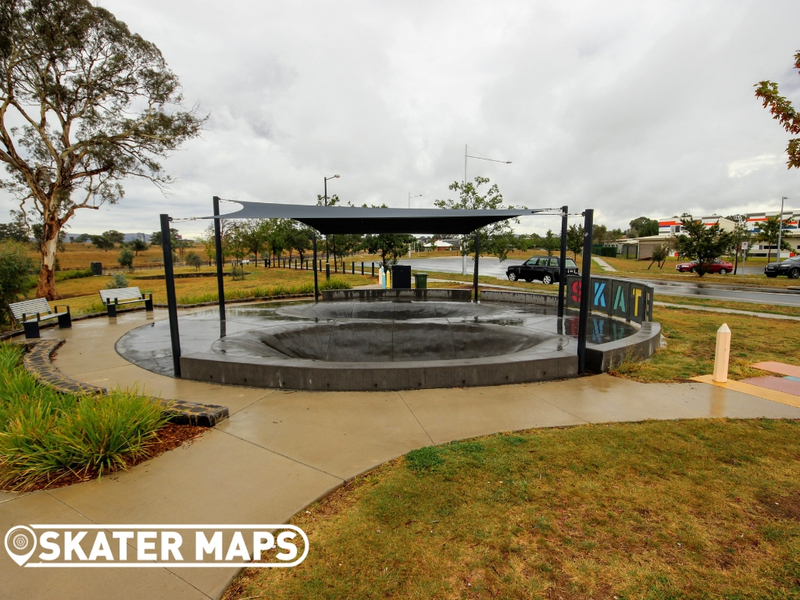 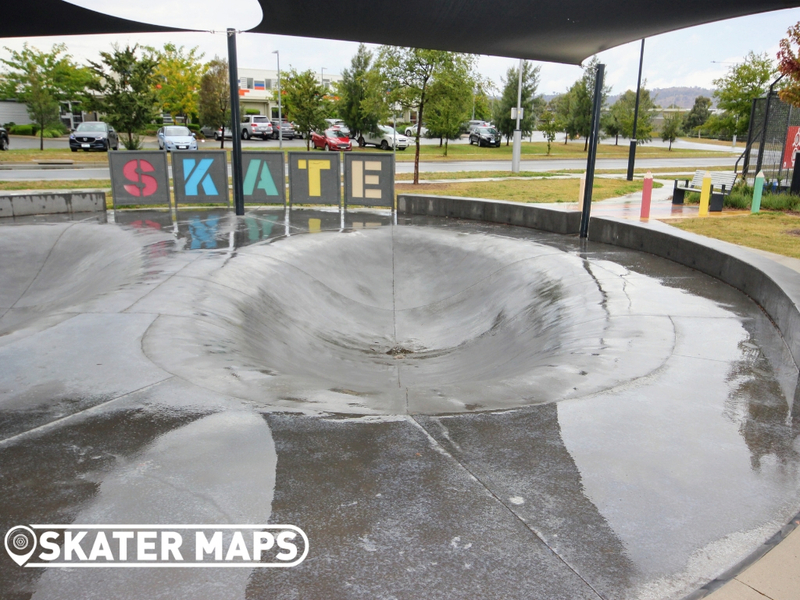 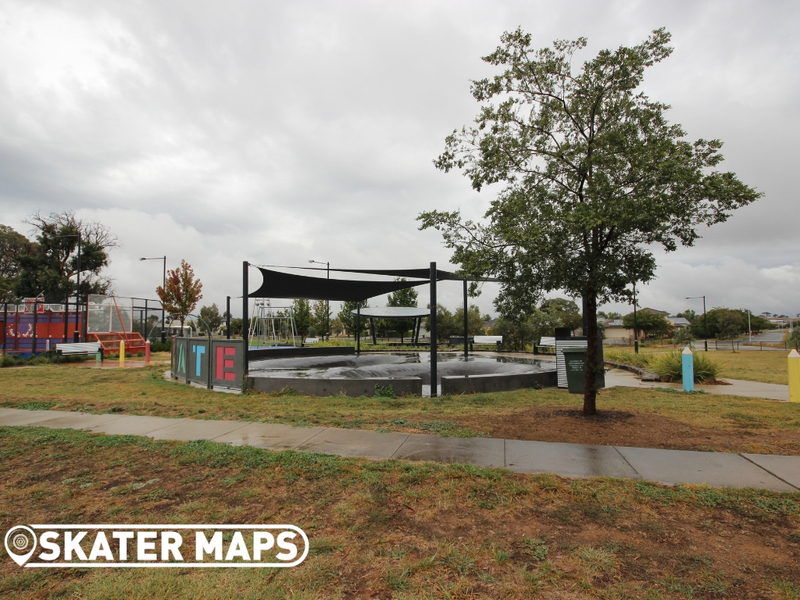 One of Canberra’s best beginner skateboard parks with a diverse set of play equipment scattered around the park.